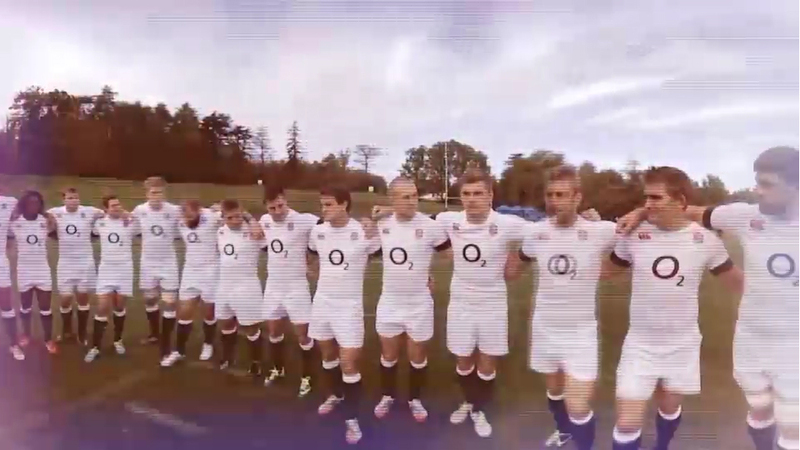 Create a digital ‘world first’ enabling O2 to engage its tech-savvy audience through its England Rugby partnership – Wear the Rose. We conceptualised and developed the world’s first 360 degree virtual reality sports experience with the England Rugby Team – ‘Wear the Rose’. We created ‘Wear the Rose’ using Oculus Rift technology to showcase O2 as an innovator and leader in the technology and digital space – in essence offering people the chance to step into the boots of an elite England Rugby player. O2’s ‘Wear the Rose’ was launched to media through an immersive experiential event to announce the campaign. In addition, we delivered a nationwide tour to give O2 customers unique access to this cutting edge experience.